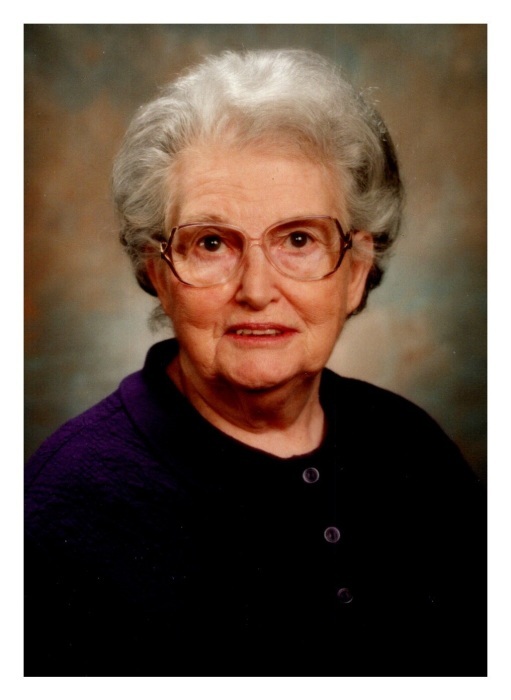 Helen Juanita Lamb McGhee, 92, passed away on January 20, 2019 at home surrounded by her family. She was born on October 19, 1926, the daughter of the late Eli L. Lamb and the late Sallie Hughes Goodson Lamb. In addition to her parents she was predeceased by her husband, Rev. James M. McGhee; her two daughters, Sue Ann McGhee Bartell Hall and Elizabeth “Libby” McGhee; four brothers, Jesse W. Lamb, Charles L. Lamb, Garland B. Goodson, and Carl H. Goodson; two sisters, Elizabeth R. McGill and Daisy L. Bentley. She is survived by one son, J.T. McGhee (Victoria, VA); one brother, Raymond H. Lamb (Los Angeles, CA); six grandchildren, Robin Bartell, Cathy Iraheta, Benjamin Bartell, Eli Bartell , Mollie Worsham (Jesse), all of Danville , Samuel Bartell (Fayetteville, NC)(Elayna),; one great-grandson, Miguel Iraheta (Danville); one son-in-law, Gregory Hall (Danville); and several nieces and nephews. Ms. McGhee graduated from Schoolfield High School and worked at Dan River Mills for many years. She was a homemaker and a devoted wife, mother, grandmother and sister. She was a member of Woodberry Hills Baptist Church. The family would like to extend their gratitude to Commonwealth Hospice, especially Erin Shields, for her compassion and support. In lieu of flowers, the family requests donations please be made to Commonwealth Hospice, 159 Executive Drive, Suite H, Danville, VA 24541. Swicegood Funeral Service is respectfully serving the McGhee family.